At Peter Warren Skoda, we’re committed to offering a simple car buying experience, and we believe financing your New ŠKODA is no different. Our finance department is committed to delivering competitive vehicle finance without all the running around. Drive your new ŠKODA home sooner with our streamlined finance solutions. Our clever approach means you can find your ideal solution with ease, and with finance generally approved on the same business day, you’ll can get behind the wheel in no time. 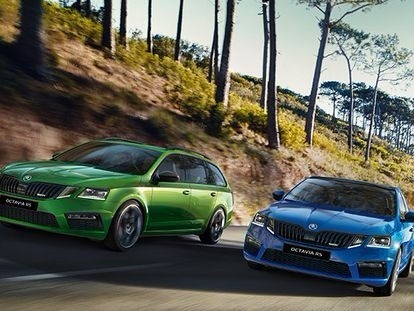 For more information about ŠKODA’s range of finance solutions, please don’t hesitate to Contact Us today.